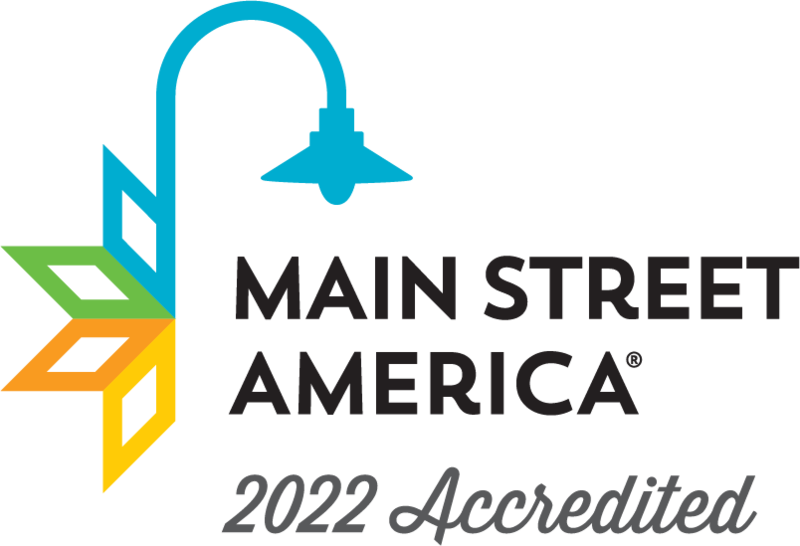 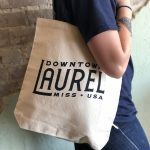 The start of Downtown Thursday is only a week away so we’ve rounded up some items from our downtown merchants that will make your trip to the Laurel Farmers Market and Downtown Movie Night a breeze even if there’s not a breeze in sight. 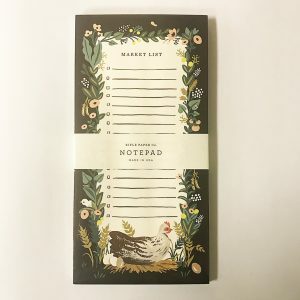 Take your grocery list with you to the Farmers Market and buy what you can locally grown! 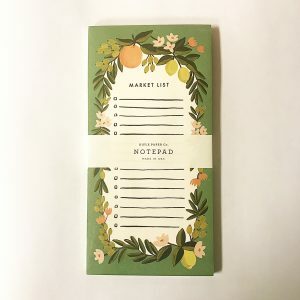 The Gift Shop at Oak Street Place, housed inside the same building as popular downtown hangout Lee’s Coffee & Tea, offers beautiful paper goods, gift items, and these Market List notepads by Rifle Paper Co.
Summer sun in South Mississippi is no laughing matter. 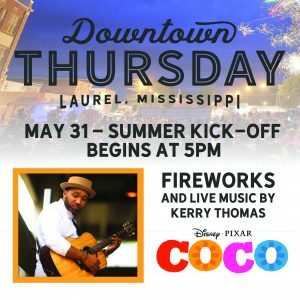 Keep your cool and show your love for downtown with a Downtown Laurel cap from Lott Furniture Co. Stay hydrated with luxury tumblers by Sovaro from Patina’s. 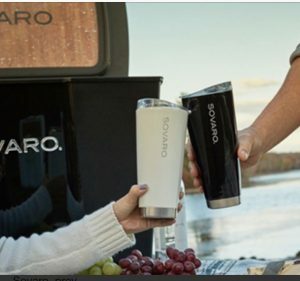 Sovaro coolers are also available for purchase if you want to pack a picnic for movie night! 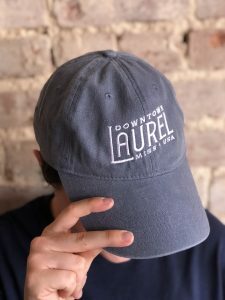 Downtown Laurel Cap | Lott Furniture Co. 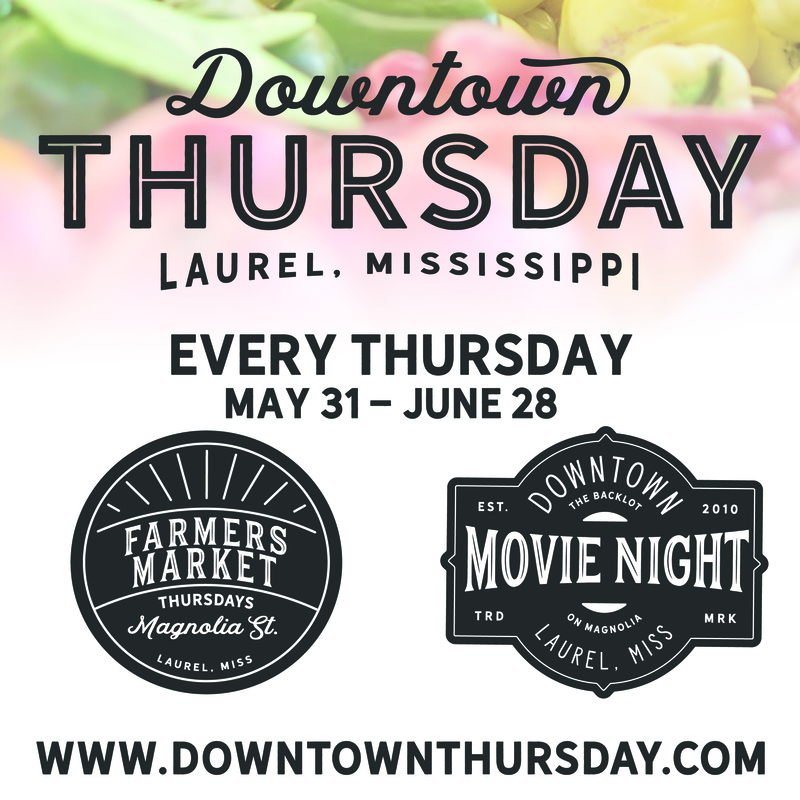 Downtown Thursday is more than a market or a movie; it’s a weekly social event! 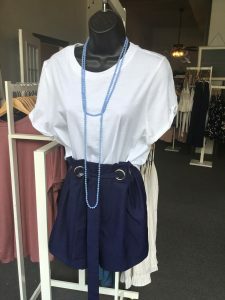 Keep your cool and look your best with shades from Guild & Gentry or a cute new outfit from Sass & Class Boutique on Central Ave.
You’re sure to load up on lots of goodies at the Farmers Market and you’ll definitely want a hand getting them home! 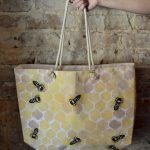 These tote bags are the perfect size and shape so be sure to pick one up before the market! 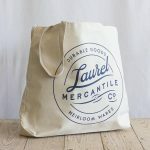 Downtown Laurel Canvas Tote | Lott Furniture Co.
On Thursdays, pack a picnic or grab dinner downtown! 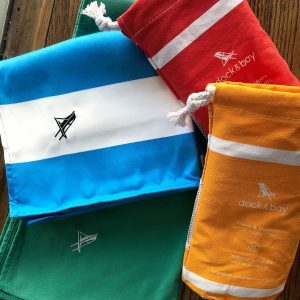 These huge microfiber beach towels from Guild & Gentry are perfect for a picnic during Downtown Movie Night. 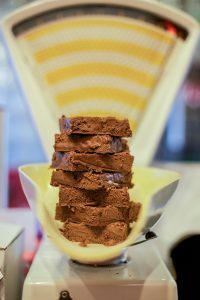 Vintage quilts also make fantastic picnic blankets and can be purchased at Peddlers’ Junktion. 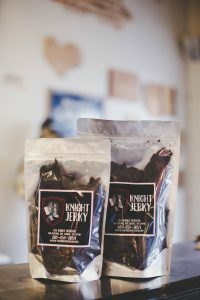 The Knight Butcher will be open until 7:00 p.m. every Thursday in June and will offer tax free jerky, fudge, and brown bag dinners! 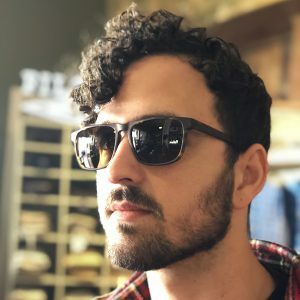 If you don’t want to take your dinner to-go, grab a seat on the patio and enjoy live music on The Knight Butcher stage from 5:00 – 7:00 p.m.
We can’t wait to see all the vendors and visitors next Thursday for the first Downtown Thursday of the season!